You’ve completed your home inspector training and certification, received your license and are actively involved in marketing your services and conducting home inspections. That doesn’t mean that your home inspection education and training is over—far from it! Continuing education requirements vary from state to state, ranging from as few as four hours renewal education in Arkansas and Alaska to 40 hours every two years in Delaware and Wisconsin. Most states that require continuing education as a condition for renewing home inspector licenses allow the courses to be completed online. Maryland, however, requires all renewal training to be completed in classrooms. Continuing education is also a requirement for inspectors to renew their annual memberships in some professional associations, including the American Society of Home Inspectors (ASHI) and International Association of Certified Home Inspectors (InterNACHI). Regardless of whether it’s required, continuing education is highly recommended for all home inspectors, since it will increase your inspection knowledge and keep you up to date on the latest industry trends and techniques. To renew ASHI annual memberships, home inspectors are required to earn a minimum of 20 continuing education credits. A good way to earn these credits is to enroll in ASHI’s continuing education classes. Inspectors earn two credits for each course successfully completed. Credits can also be earned by attending ASHI conferences, seminars and meeting, with up to 10 earned credits per year from these activities carried forward and applied to the following renewal period. ASHI has a huge selection of continuing education training modules available to both members and non-members. Inspection Certification Associates has partnered with ASHI to provide continuing education for its members free of charge. Under the arrangement, inspectors who complete their home inspector training and certification through ICA receive a free, one-year ASHI membership. 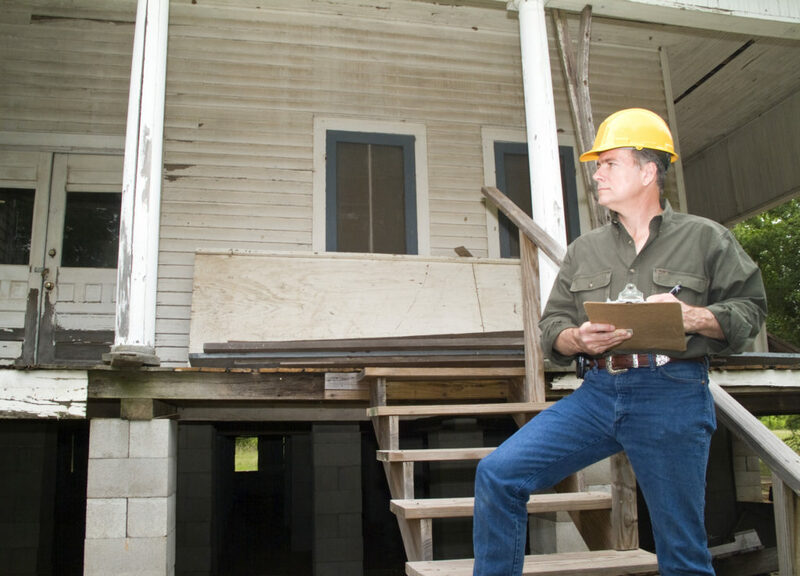 Although there’s no obligation for inspectors to renew after the first year, it’s a good idea, since membership will enhance your standing as a professional home inspector. Another membership benefit is that since ASHI’s continuing education training is offered to its members free of charge, the savings will offset the renewal training tuition. Benefits of joining a professional home inspector association include access to resources, tools and training that, if used properly, can help you become a more knowledgeable and efficient home inspector. It also gives you credibility with homebuyers, real estate brokers and their agents. In addition to offering its members free continuing education classes, other benefits of ASHI membership include discounts on Errors & Omissions (E&O) and health insurance, plus free access to ASHI’s Online Learning Center. Associate Members must complete and pass the ASHI Standards of Practice and Code of Ethics training modules, and agree to abide by their rules at all times. Inspector Members, in addition to meeting the qualifications for Associate Membership, need to pass either the National Home Inspector Exam or a state examination that’s been approved by ASHI’s membership committee. They also need to submit a list of 75 or more paid home inspections they’ve completed that meet or exceed ASHI’s Standards of Practice, along with a notarized affidavit attesting to the validity of the 75 inspections. Inspector Members’ inspection reports are reviewed for compliance with ASHI’s Standards of Practice. Members of all three ASHI membership categories are required to complete 20 hours of continuing education annually. Regardless of whether your state requires continuing education to renew your home inspector’s license, continuing education and ongoing refresher training are strongly recommended. Taking the classes will ensure you’re up to date with changes to regulations in your state, as well as the latest inspection industry trends. Home inspectors who complete their training through ICA receive lifetime free access to all training classes and refresher-training materials, which are regularly updated. ICA graduates also receive free lifetime access to ICA’s extensive library of downloadable inspection e-books and other reference materials. Inspection Certification Associates’ sister school, Quality Education Group, provides state-approved continuing education training to home inspectors in Oregon, Wisconsin, Indiana, Illinois, and Tennessee. Quality Education Group’s classes in these states are offered both online and in classrooms. ICA offers the tools you need to not just begin with a great education, but continue to improve as a home inspector thanks to resources like our Home Inspector Podcast and Quality Education Group. To learn more about what it takes to become a home inspector in the first place, review our FAQs then enroll with ICA today.